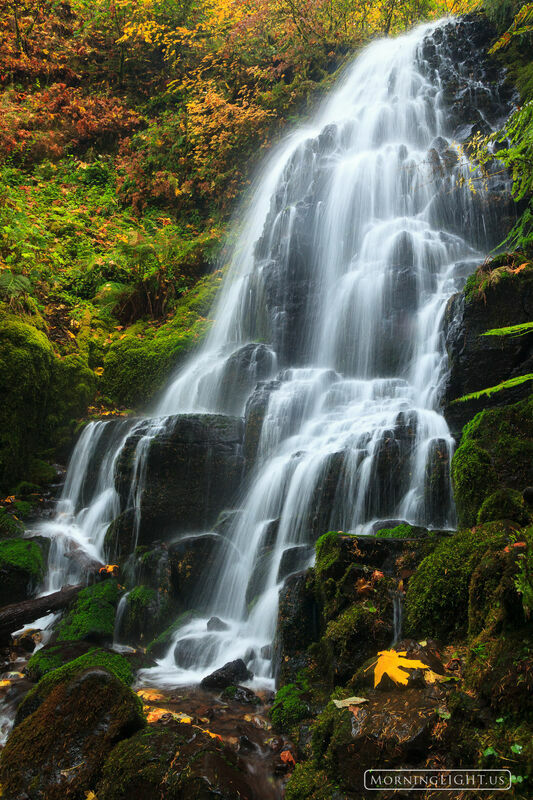 This is one of the most beautiful waterfalls that I've ever seen, located high along the Columbia River Gorge in Oregon. I've been here a couple of times now and can't wait to go back again. Photo © copyright by Erik Stensland.